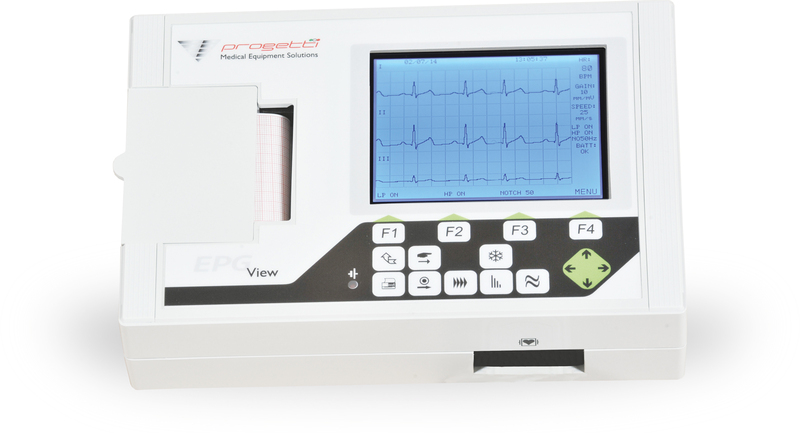 Over the years, significant evolution of medical equipments has occurred in all fields of medicine; technology, design, approach,…etc. . 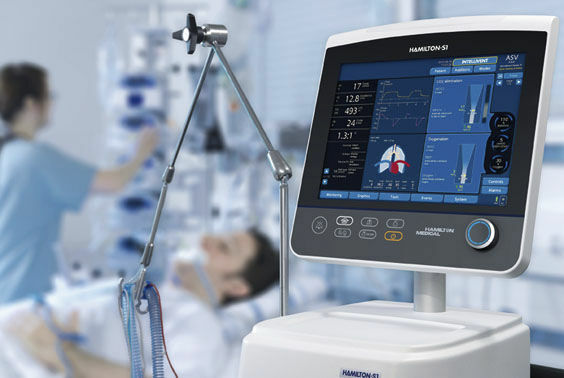 This page shows selected developments of some equipments, showing the first innovated equipment (according to our search) and the latest currently in use. 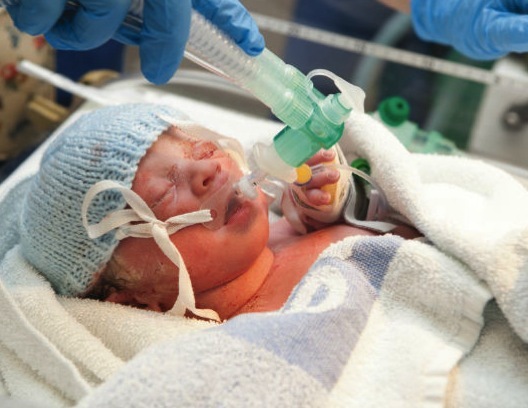 These advancements, shaped the current healthcare practices by medical professionals , facilitated patients condition progress and saved more lives. 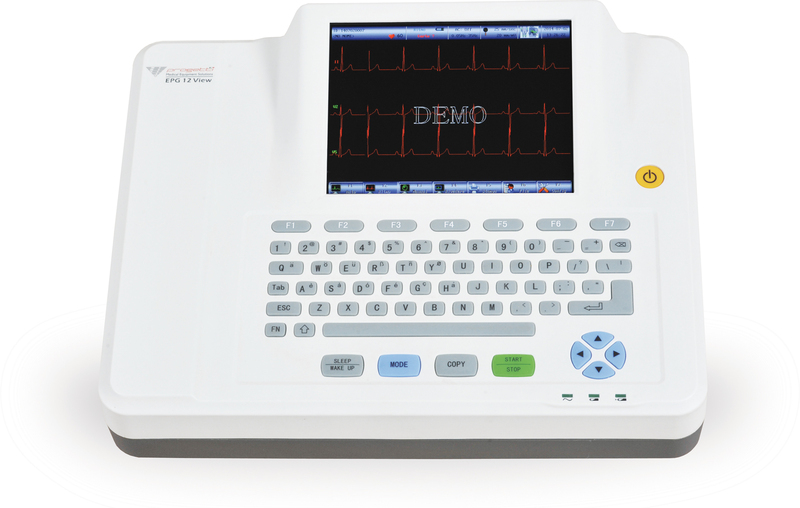 Photograph of the new ECG compact design that is being used now via small cables for limbs and chest electrodes. 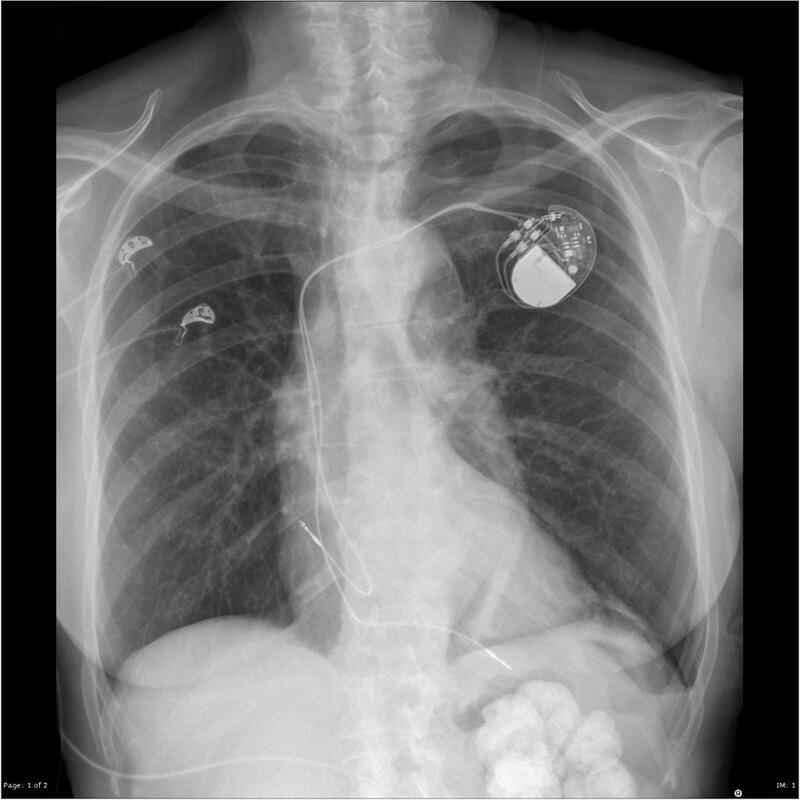 Photo shows the Pacemaker whcih is a medical device that generates electrical impulses via electrodes to contract the heart muscles and regulate the electrical conduction system of the heart. 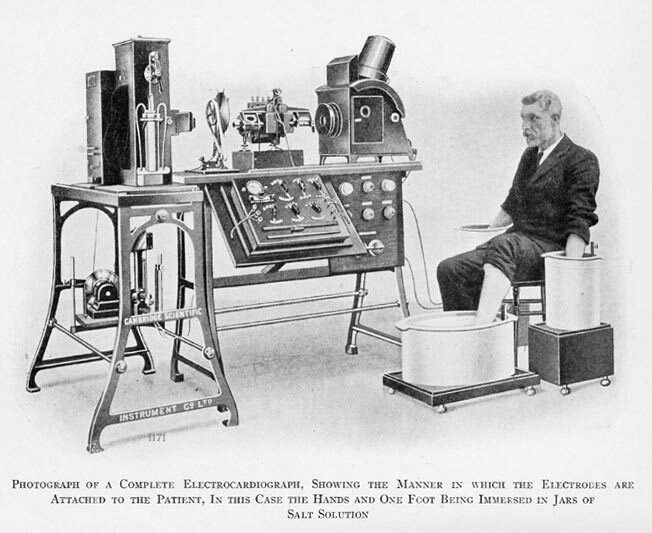 Jack A. Hopps developed a simplified circuit and a portable model Pacemaker-Defibrillator which was used to continuously stimulate stopped hearts to beat at a pre-set rate, or to induce spontaneous heart beating after which the heart continued to beat normally. At first, these beats were induced in dogs and rabbits through an inter-cardiac catheter electrode, rather than other approaches (e.g. needle electrodes) tried previously. This device was built in limited numbers commercially by Smith and Stone co., Ltd, Georgetown, Ontario, Canada. 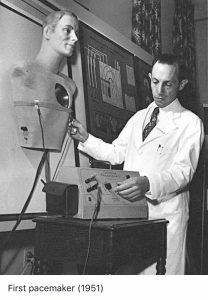 Further work by Zoll in 1951 (the PM-65 pacemaker) led to successful clinical use. 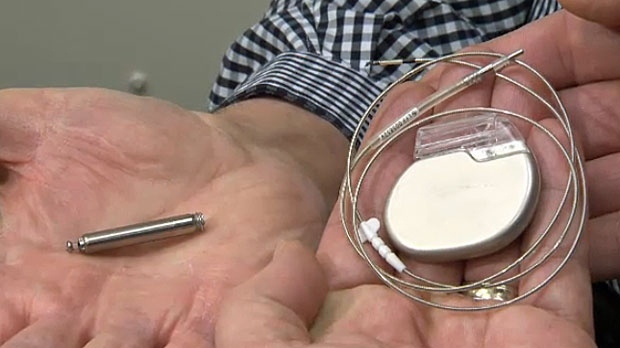 In 2016 the U.S. Food and Drug Administration has approved an injectable pacemaker that doesn’t require wired leads, which often lead to complications. 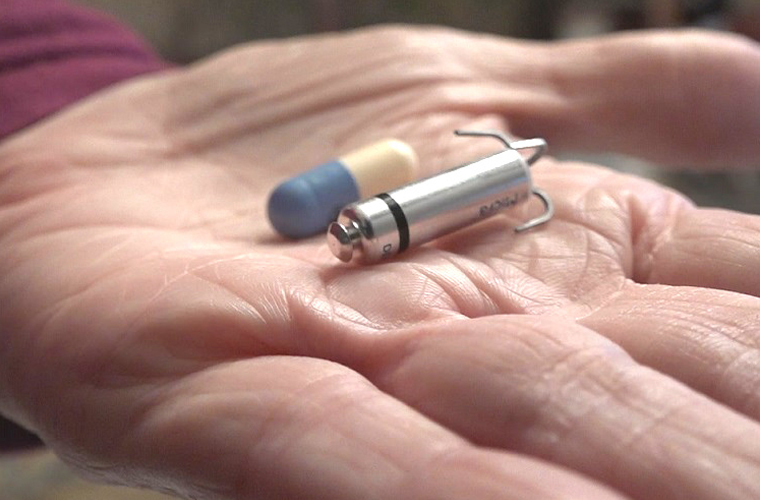 A one-inch long built device, is about a tenth the size of traditional pacemakers making it the smallest in the world. 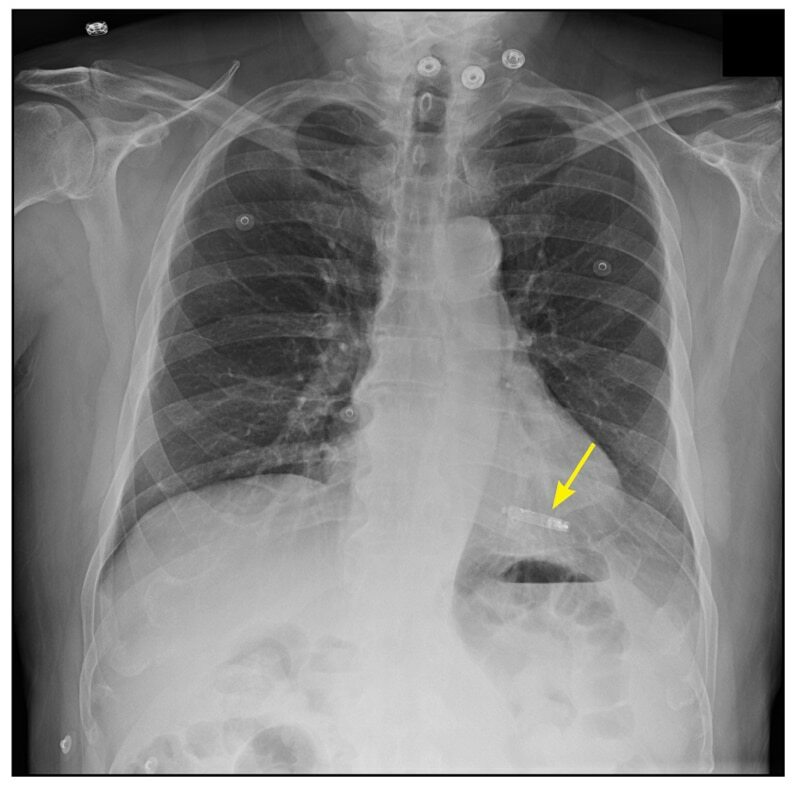 Review photos of traditional pacemakers. 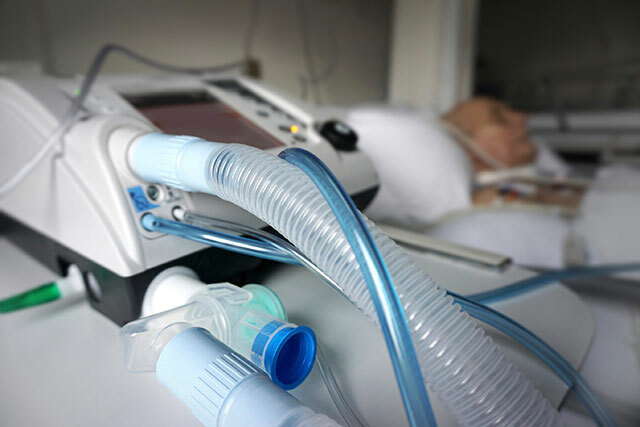 Photo of a ventilator which is a machine designed to move breathable air into and out of the lungs, to provide breathing for a patient who is physically unable to breathe, or breathing insufficiently. 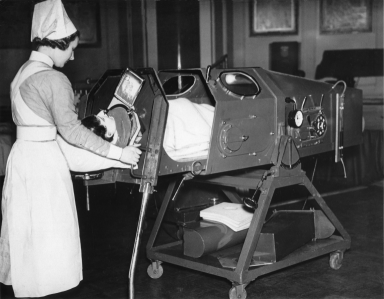 The photo is a patient being placed in an iron lung on 1938. 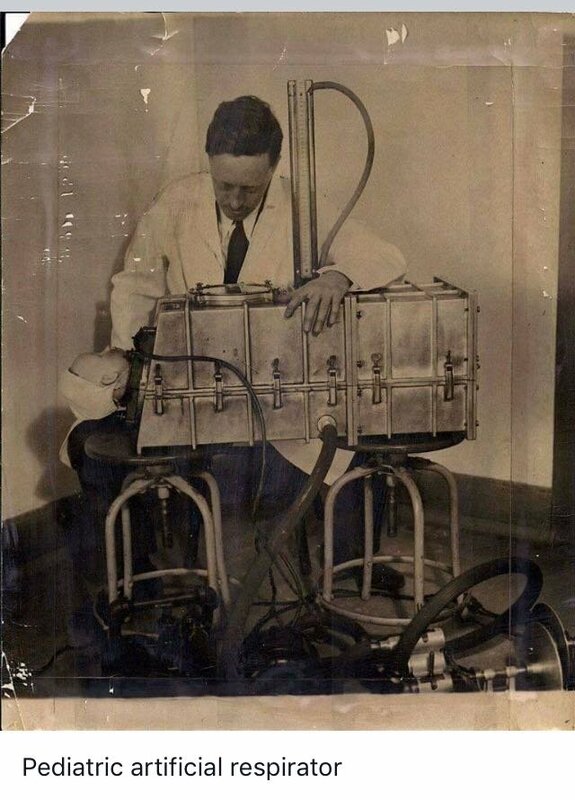 The history of mechanical ventilation begins in 1928, improvements had been applied until 1949, when John Haven Emerson developed a mechanical assister for anesthesia with the cooperation of the anesthesia department at Harvard University.